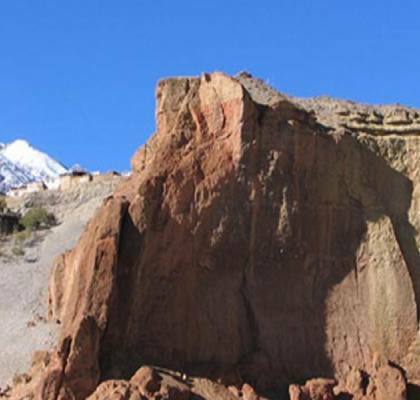 The Tsum Valley and Manaslu Trekking are one of the famous trekking tours in Nepal. 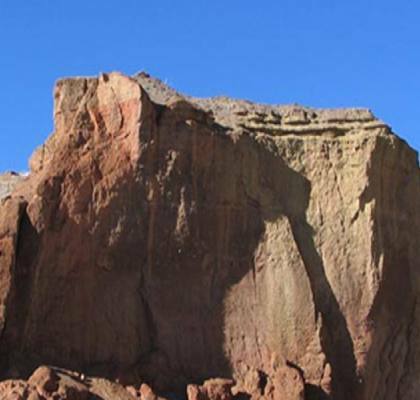 If you are planning for the trekking tour then you have landed at the right place. We are one of the reputed trekking company in Nepal. We have an experienced guide to provide the best service to our customer. We offer a huge range of the trekking tour package at the affordable price. You can choose the tour package based on your holiday and budget. 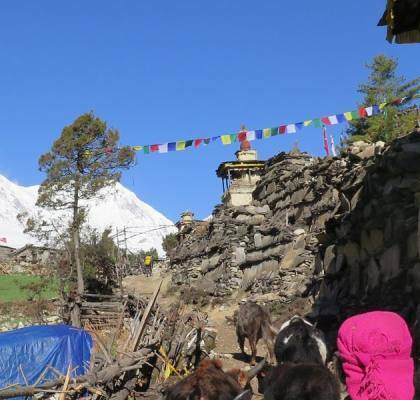 The Tsum Valley and Manaslu Trek is an amazing journey that allows you to see beautiful mountain peak in Nepal. You can enjoy the affordable trekking tour with friends or family in the region. In the trekking tour, you can see a huge range of birds and animals. This region is completely banned for the animal slaughtering, hunting, fishing, and others. You can enjoy the holiday with friends in Nepal. Our experts design the trekking tour package based on customer needs. We offer the variety of the trekking tour package at a different price. You can select the trekking trip in Nepal according to your holidays. 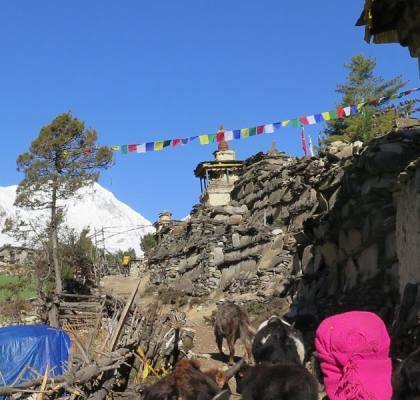 The Tsum Valley Manaslu trekking tour allows you to explore the snow-capped mountain peak, Forest, river, Waterfalls, Small villages, wildlife, and others. 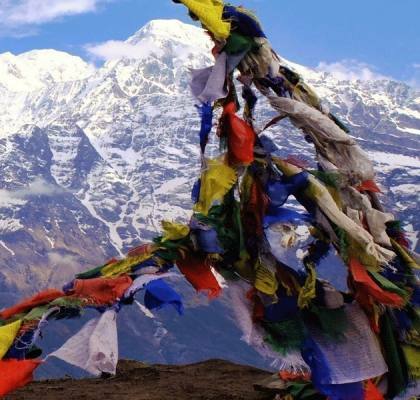 It offers the stunning view of the popular Mountains such as Hiunchuli, Ganesh, Sringi Himal, Mount Manaslu, and others. We also offer the short trekking tour package to our customers. The Mardi Himal Trek is one of the short trekking tours in Nepal. It is a moderate level trekking destination. Many people choose the Mardi Himal trekking tour to view the snow-capped mountain in the region. 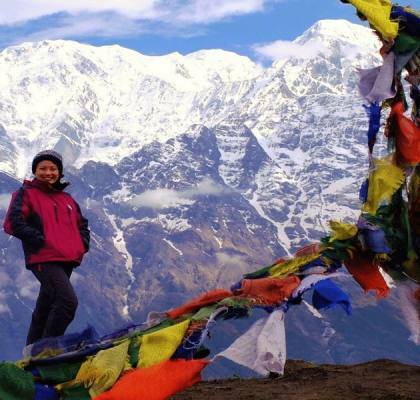 It offers the amazing view of the Annapurna South, Hiunchuli, Mardi Himal and much more. We offer the experienced guide for the trekking tour. Our guide will help you to complete the trekking tour safely. We arrange the hotels, food and other accommodation for the trekking tour. Our experts help the trekkers to purchase the trekking equipment at the lower price. Our guide is trained and experienced in the field so they provide the first-class service to the travelers. The guide will help you to select the best tour package which fit your needs. The Mardi Himal trekking helps you create a memorable moment with family.